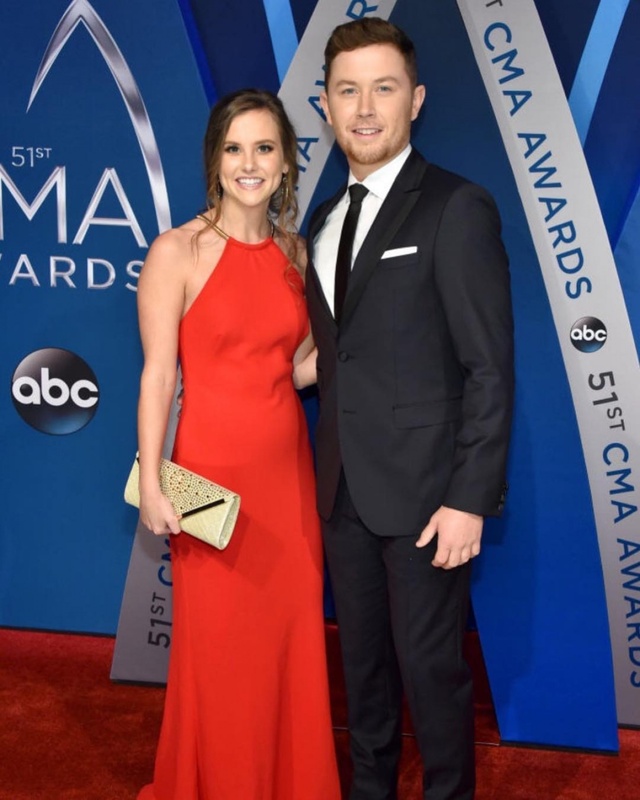 "American Idol" winner Scotty McCreery and his longtime girlfriend Gabi Dugal, a Duke University Hospital nurse, exchanged marriage vows in North Carolina Saturday. About 200 people attended the wedding, which was officiated by McCreery's childhood pastor. "We've been dating six years and have known each other our whole lives. That kind of story doesn't happen too often nowadays," McCreery told People magazine before the ceremony. "I support her dreams and she supports mine." Their first dance as newlyweds was to Elvis Presley's ballad "Can't Help Falling in Love." E! News said McCreery and Dugal, who are both 24, met in kindergarten and later became high school sweethearts. McCreery won Season 10 "American Idol" in 2011.